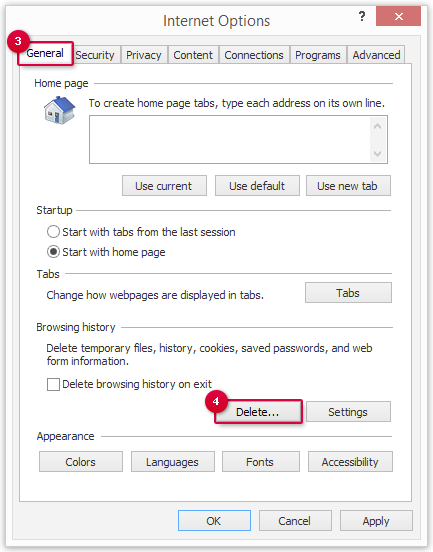 The cache within your browser is a storage for temporary files. 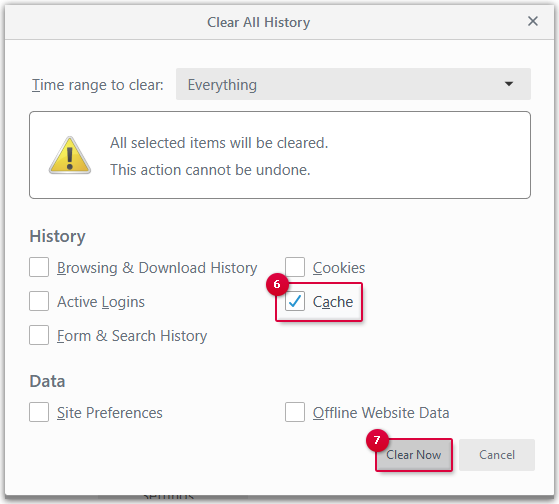 Problems can occur if too many files are saved in the cache. 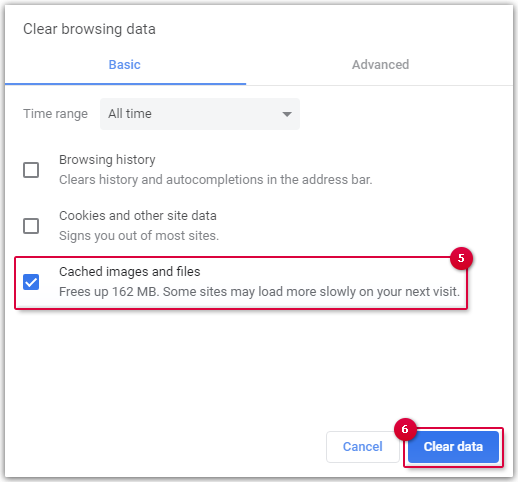 Your browser automatically saves temporary data in the cache so that sites you have visited will load faster next time you visit them. However, it can also cause problems with your mailbox such as an empty page during your next visit. In this case, it helps if you reload the mailbox without the browser accessing content from the cache. Only activate the Cache entry. Select All time and tick the box next to Cached images and files. 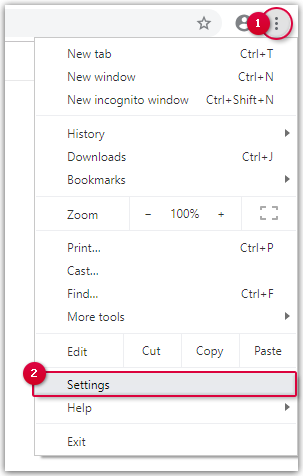 Confirm with Clear browsing data. 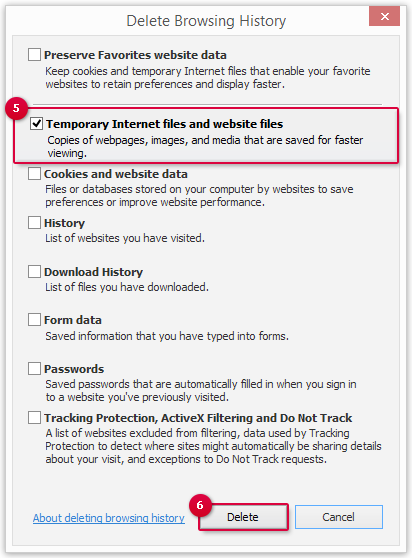 Tick the box next to Temporary Internet files and website files.